I became a podiatrist after being unsure which career path to take. I knew I enjoyed working with people and I had a passion for human biology so I began looking at different avenues of medicine. I was introduced to podiatry through a friend of my mum and after shadowing her at work for a day I knew it was the career for me! I immediately went into the private sector after university as I felt the variety in practice and flexibility within the profession was more readily available. I initially worked for a large company but I felt that their work wasn’t patient focused enough so I opened my own practice. I offer mainly general foot care. 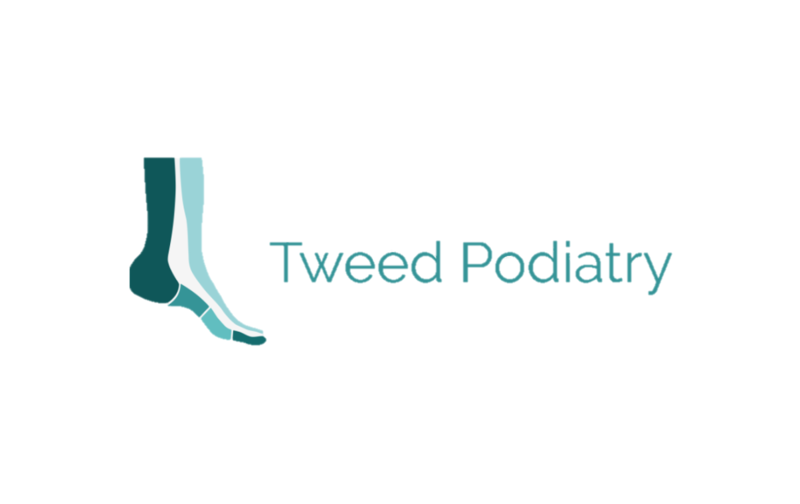 I love having as much contact with patients as possible and discussing what they need from their foot care provider. It’s a great way to establish what courses to study next to expand my skills and work on improving my existing ones. 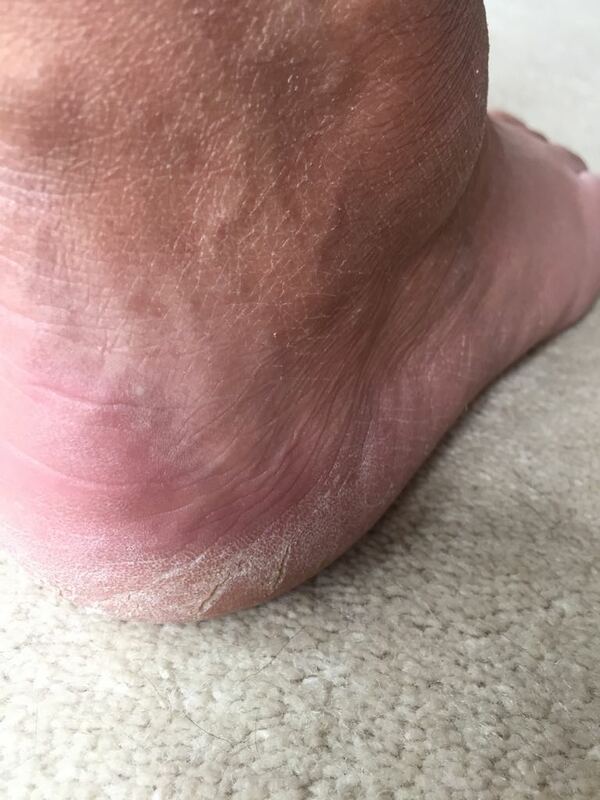 The most common problems I see in my practice are fungal skin and nail issues and heel pain. I love helping people learn to manage both of these issues. With some relatively simple techniques both these problems can be bought under control. 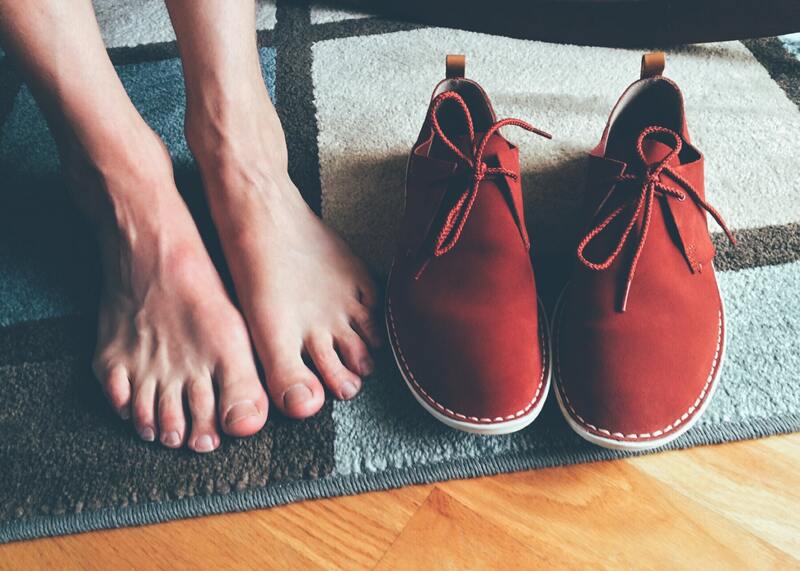 What are your top foot care tips? Always wear flip flops in communal areas to help keep verruca and fungal infections away. Maintain good foot hygiene by washing with warm water daily, drying thoroughly – especially in between toes and changing socks daily will help keep feet in top condition. Try and see a podiatrist at least every year. Catching problems early makes them easy to fix. If you’re having problems, get help early. Feet shouldn’t hurt! If the shoe fits! 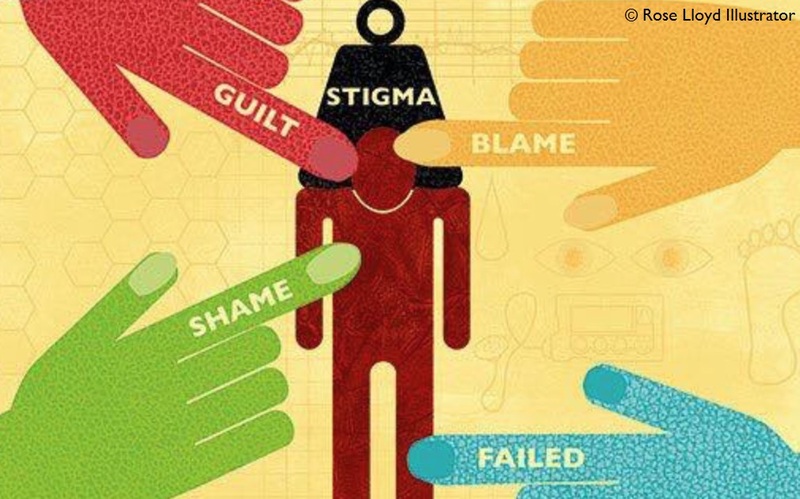 How we can support people to make better choices? At least 18 preventable amputations being undertaken each day in England, isn’t it time for change? 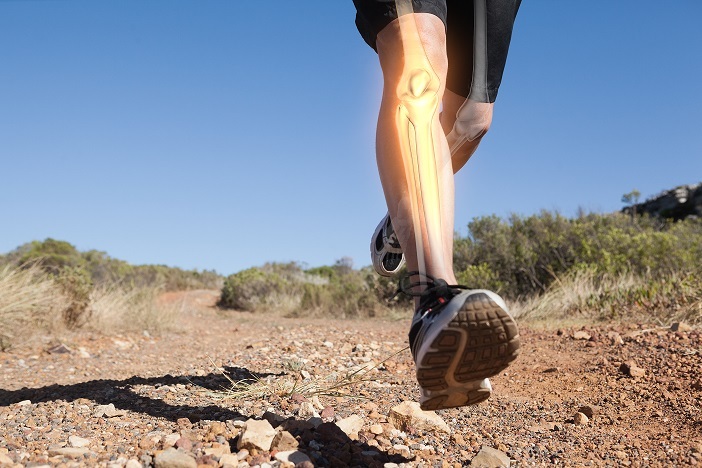 Is your sports injury related to your feet? 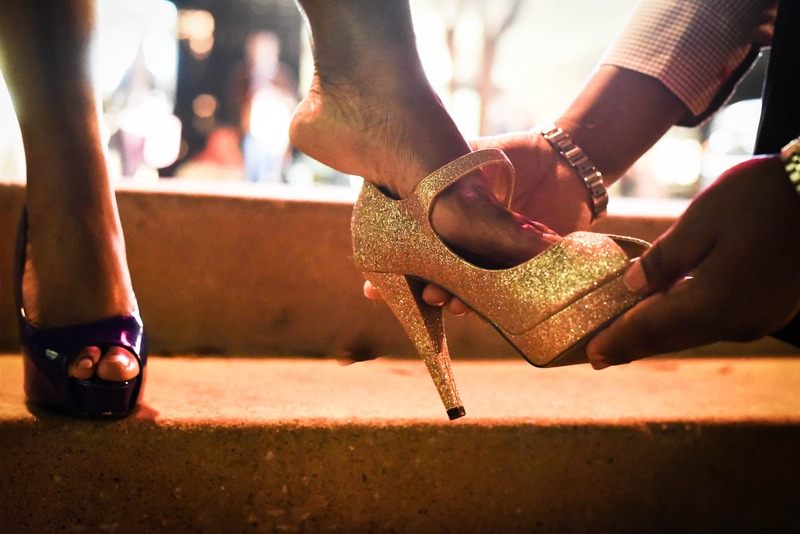 Why do my heels crack?